With Adobe® Creative Cloud™, a simple annual membership gives you the entire collection of Adobe tools and more. Love print? Interested in websites and iPad apps? Ready to edit video? You can do it all. Plus, Creative Cloud members automatically get access to new products and exclusive updates as soon as they’re released. And, with cloud storage and the ability to sync to any device, your files are always right where you need them.Creative Cloud. Deploy apps and updates your way—either handle it centrally or let users install as needed. The web-based Admin Console enables IT to add or reassign seats anytime with just a few clicks, and billing catches up at your next payment cycle. You can work with stitched equirectangular video to show field-of-view, enabling you to replicate viewing experiences while you edit your content. New VR support expands on the powerful virtual-reality features that are part of Premiere Pro. Get instant access to your favorite tools on the new MacBook Pro. 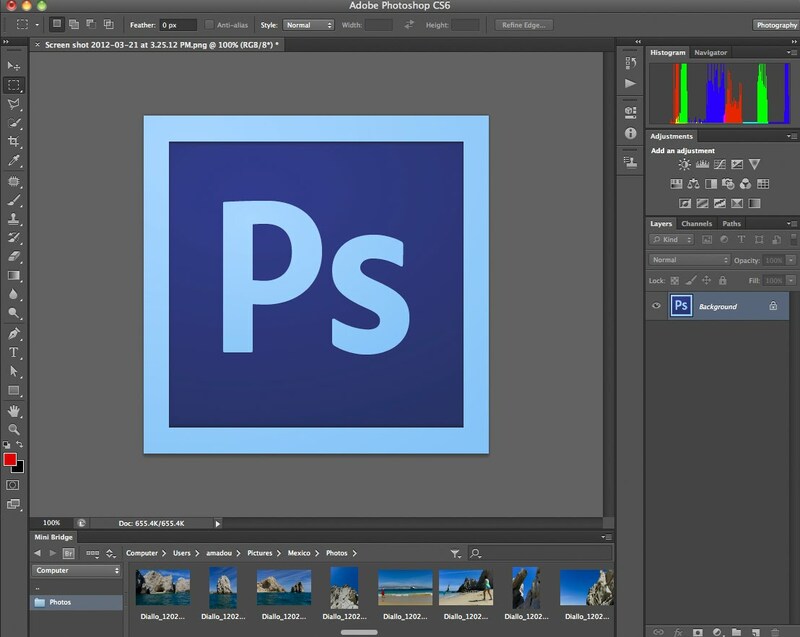 Choose Photoshop commands, change blend modes and colors, and even access commands with just a touch. Adobe Stock includes new design templates, and now you can drag and drop Adobe Stock search results from your Libraries panel right into your canvas to start using right away. 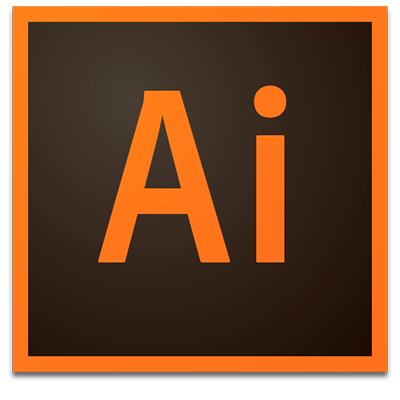 Libraries in Illustrator now support Adobe Stock templates. Plus, Send Link has been updated so you can now share read-only access to a public library. When you follow a library, it appears in your Libraries panel and updates automatically. 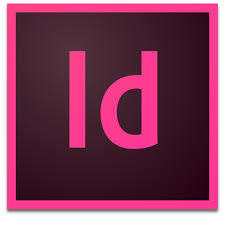 Quickly find Adobe Stock assets by typing directly into the InDesign search field. Drag and drop search results from your CC Libraries panel right into your canvas to start using right away. Send Link has been updated so you can share read-only access to a public library. When you follow a library, it appears in your CC Libraries panel and updates automatically. Now, while working with a multi-column text frame, you have the option to insert a footnote that spans across multiple columns. With this release of InCopy, OpenType properties are now more discoverable. When selecting text or a text frame, you can click a badge that contextually displays the OpenType properties applicable to the text selected. Now, when you select a text frame or text in a text frame, InCopy identifies the applicable OpenType properties for the selected text and provides an option to apply them. The support for in-context menu, which was earlier available for Alternates and Fractions, is now extended to Ordinals and Ligatures (discretionary/standard). With this feature, the name of the stylistic set provided by the Font Developer is leveraged and shown at various places in InCopy wherever they are referenced. Hyperlinks panel loads much more quickly and gives much improved performance over previous versions. Adobe Dreamweaver helps you to design and develop modern, responsive websites. Dreamweaver CC has been reimagined with a modern interface and a fast, flexible coding engine to give web designers and front-end developers easier ways to create, code, and manage websites that look amazing on any size screen. Dreamweaver now supports common CSS preprocessors like SASS, Less, and SCSS, with full code coloring and compilation, so you can save time and produce cleaner code. New Quick Edit offers an inline editor for the relevant CSS within an HTML file, so you can make code changes fast. 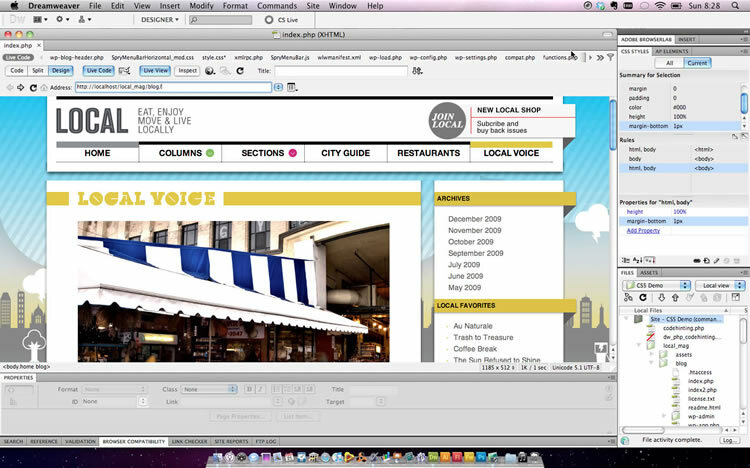 Based on input from thousands of beta testers, Dreamweaver has been redesigned with a more intuitive and customizable interface, more accessible menus and panels, and a contextual and configurable toolbar that shows only the tools you need. A new age for animation. Any platform. Any device. Any style. 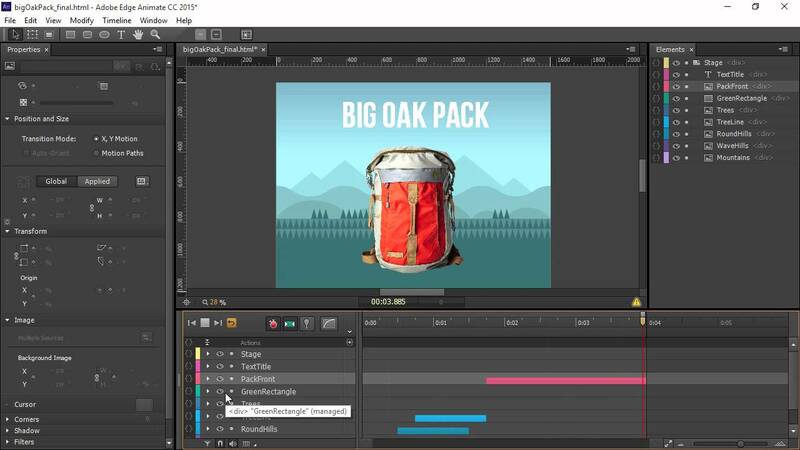 Design interactive animations with cutting-edge drawing tools and publish them to multiple platforms — including Flash/Adobe AIR, HTML5 Canvas, WebGL, or even custom platforms — and reach viewers on broadcast TV or virtually any desktop or mobile device. Now it’s quick and easy to add and reuse common components such as video players, buttons,and carousels to your HTML5 Canvas documents. Now it’s simple to share quick prototypes by exporting clips or excerpts as GIFs, JPEGs, or PNGs and sharing them on social media or in instant messages, emails, and texts. Collaborate and share sequences and compositions in real time with Adobe Team Projects (Beta). 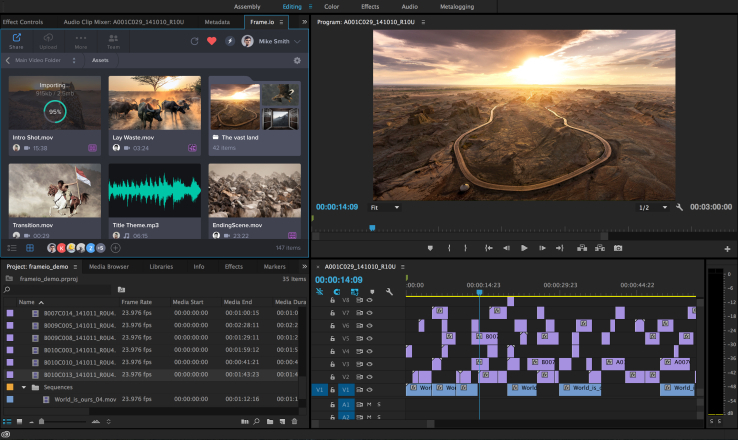 Features like version control and conflict resolution are built right into Premiere Pro, After Effects, and Prelude so teams can work better together. 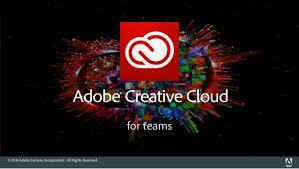 Available now for Creative Cloud for teams and enterprise customers. Premiere Pro automatically detects whether your virtual reality video is monoscopic, stereoscopic left/right, or stereoscopic over/under, and applies the appropriate settings. Eliminate intermediate rendering and speed up performance when working between Adobe Character Animator CC (Beta), After Effects, and Premiere Pro. It has been proved to be the best tool for the video production. You will enjoy several numbers of benefits by using adobe after effect such as; Cinematic Visual Effects: Adobe After effect tool can provide high quality visual effects. The best part of this tool is to turn unrealistic film into authentic film. Improve rendering performance on your CPU and create elements such as extruded text and shape layers directly inside After Effects with the new 3D rendering engine that uses Cinema 4D technology. Speed up your workflow by playing back most raw footage in real time without rendering or caching first. 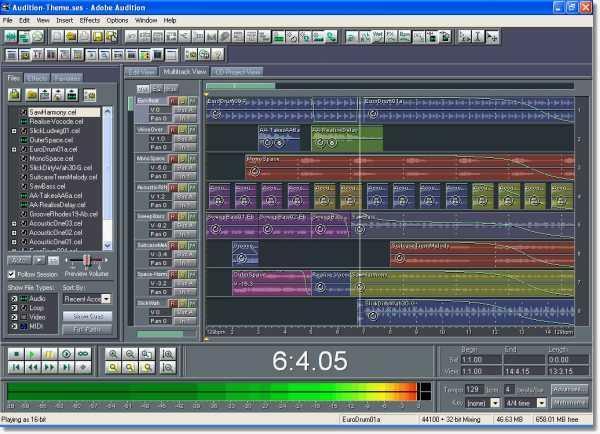 Mix, edit, and create audio content with a comprehensive toolset that includes multitrack, waveform, and spectral display. This powerful audio workstation is designed to accelerate video production workflows and audio finishing — and deliver a polished mix with pristine sound. Now you can copy SVG elements to your clipboard to easily paste Photoshop design assets into Adobe Experience Design CC. 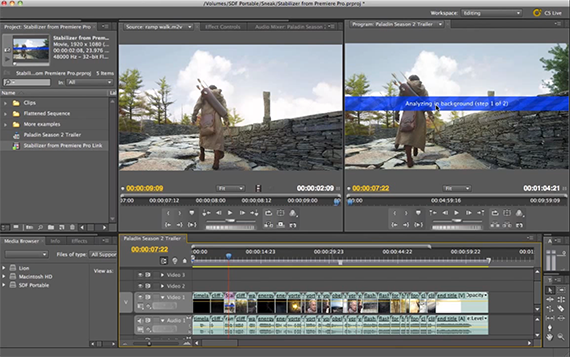 Organize your media and create a rough assembly with Prelude. Learn how to use the Prelude media organizer tool to make sure your Premiere Pro project is organized from the start.